You haven’t seen mountains until you’ve seen the Nepalese Himalayas! Eight of the world’s fourteen highest peaks are found in this region and we can assure you that the memories of this awe-inspiring place will last a lifetime. The specially designed itinerary will maximise our chance of success and the trekking is taken at a measured pace in order for us to acclimatise sufficiently. 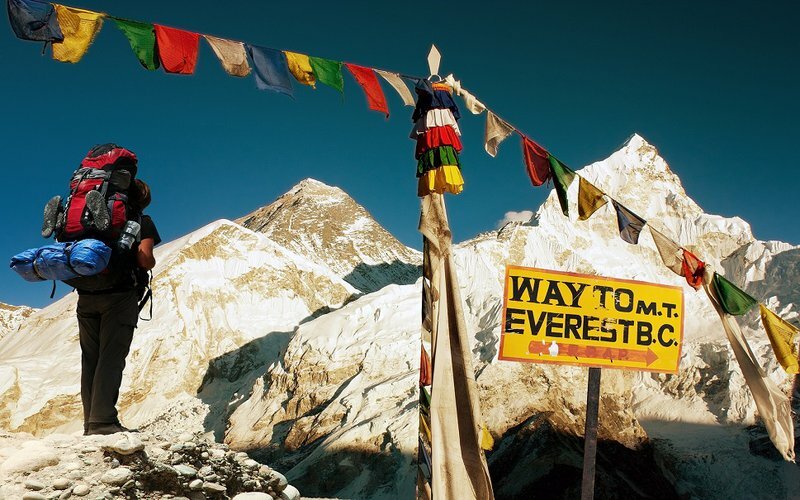 You will be supported by experienced local guides, including Sherpas from the Everest region. Their encouragement and knowledge of the mountains will motivate you to push on and achieve your goal. Are you considering taking on this challenge with a group of work colleagues? To register a corporate team, please contact Daisy on daisy@ovarian.org.uk and she will happily arrange this with you.